I thoroughly enjoy writing this blog and sharing a wealth of different products with you. I think I must have around 30 posts waiting in the wings to be written – no joke ! The majority of these are items that I've bought over a period of time but I’m just finding at the moment that there aren't enough hours in a day to do everything I’d like to. Gone are the days when I would go to work and then come home and my evenings were mine to do with as I wished. Since becoming a full-time parent it’s like being constantly on a treadmill of never ending “to dos” which never actually get done. And all I need now is one or both of my little lovelies to fall ill and “kaboom!” bang goes any free-time to indulge in some writing for the blog. 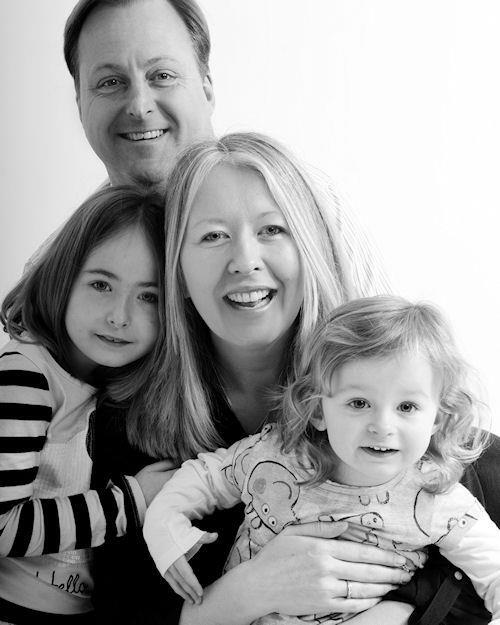 Over the past few months it’s been a run of kiddie illness meaning lots of “no school and nursery”, so blog posts have just started stacking up behind me. I’ve also been ploughing my energies into my shop so it’s been one of those juggling times where you only end up catching half the balls you actually threw up in the first place ! But I’m hopeful that now my youngest is doing more hours at nursery that I can start to see the wood for the trees again and get to grips with my blog post backlog. This post is an overdue one which has been patiently waiting for its position on the blog since I received it back in September last year. I was asked if I’d like to try out a sample of HealGel Intensive and after my usual visit to a brand’s website to check out whether I feel it would be of value to the blog, I decided to give it a trial run. 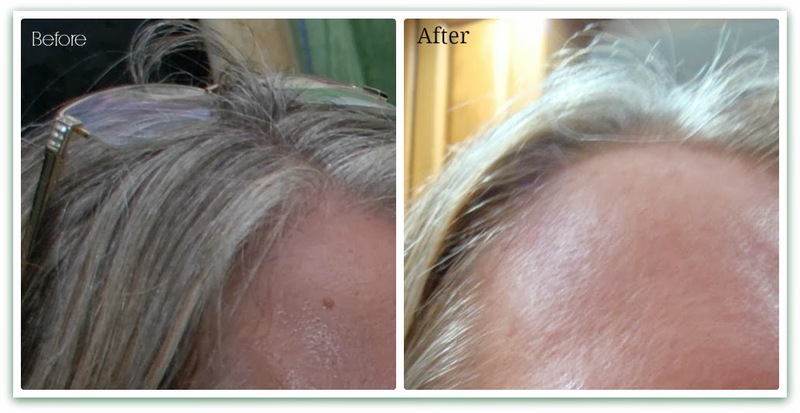 What I wasn't expecting was the transformation to a part of my forehead that had been troubling me for quite a while. Let me explain. Several months after having my youngest daughter, Jessica, I happened to notice a raised blemish on my forehead that hadn't been there before. Now I’m not sure how long it had been there but it wasn't there before I got pregnant for a second time so I can only assume that it was perhaps due to hormone changes. When you are in the throws of early babydom noticing these little things about yourself tends to disappear for a while. Well, it certainly did for me. And I think as we were also focussed to some degree on my mother’s journey with lung cancer, my need to actually do something about my new blemish was shelved for a while. When I finally decided that it wasn't going anytime soon, I felt that a trip to the doctor was probably in order just to make sure it wasn't anything more sinister than a harmless addition to my face. My doctor had a good look and advised that all was ok, nothing sinister to report but just to keep an eye on it in case it changed in any way. So off I trotted and thought nothing more of it. When I first received my HealGel Intensive I initially used it on my legs. I tend to be prone to ingrown hairs particularly on the more sensitive inner thigh area. I have scaring there from this and I hate it. The HealGel Intensive started to make a difference and every time I had my legs waxed I started using it to help the skin recover. Any spots which were evident healed quickly and so any ingrown hairs could be located quickly and removed. I also started using it on my jaw line, again an area which has been scarred due to acne as a teenager. It helped here too. So, one day I thought I’d try it on my annoying blemish. Nothing to lose I thought, so after cleansing and before moisturising on it went twice a day. Now at this stage I should probably tell you a bit about HealGel. HealGel was created by a team of leading British plastic and cosmetic surgeons with the help of a renowned dermatological biochemist and a well known actor. 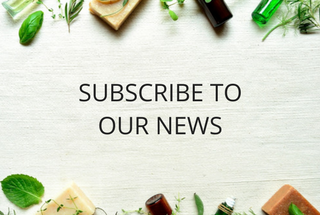 They initially wanted to produce a product which they could use in their work as plastic surgeons and to also provide reassurance of a genuinely effective skincare. What they developed was a unique skin rescue formula cleverly designed with nano-technological elements (liposomes containing the key ingredients) to deliver a power house of active ingredients to the depths of the skin’s layers where it was needed most. HealGel uses silicones known to allow optimal healing for scar treatment which seals in the active ingredients including Arnica and Madecassoside. It contains powerful peptides to increase collagen production and has anti-inflammatory ingredients too. Their website has a wealth of information including a full ingredient list of all the 3 products they have; HealGel Intensive, HealGel Face and HealGelEye. All HealGel products are free from parabens, petroleum, phthalates, SLS’, colourants, synthetic fragrance and xenoestrogen. They are suitable for vegetarians and vegans and haven’t been tested on animals. Aqua(Water), Dimethicone, Cyclopentasiloxane, Polysilicone-11, Glycerin, Ammonium Acryloyldimethyltaurate/vp Copolymer, Phenoxyethanol, Butylene Glycol, Saccharomyces Lysate Extract, Madecassoside, Olea Europea (olive oil) Fruit Oil, Methylsilanol Hydroxyproline Aspartate, Arnica Montana Flower Extract, Laminaria Digitata Extract, Phospholipids, Alcohol, Simmondsia Chinensis (jojoba) Oil, Glutamylamidoethyl Indole, Oryza Sativa Extract, Hexapeptide-9, Hexapeptide-3, Parfum (Fragrance), Linalool, Limonene, Steareth-20, N-Hydroxysuccinimide, Chrysin, Palmitoyl Oligopeptide, Palmitoyl Tetrapeptide, Disodium Edta, Ethylhxylglycerin, Chlorhexidine Digluconate, Salicylic Acid, Sodium Benzoate, Potassium Sorbate. So, back to my annoying blemish. It’s fair to say that initially there was no change but then one day I noticed that the blemish had actually shrunk slightly. Hooray ! This was good and moving in the right direction. Then nothing more. Mmm slightly disappointing. But then one day I noticed that the top layer of the raised blemish was peeling away. Underneath was a more pink area of skin. At this point I didn’t know whether to panic and run off to the doctors but I stayed calm, persevered and about a month later the layers of skin shed and one morning I noticed that it had completely gone except for a very slight discolouration of the skin where it had been, which if I'm honest you can hardly see. Wow, I was astonished. And my forehead has stayed that way ever since. I’m chuffed. I've hunted through my pictures and managed to find one I can use of a before piccie. I didn't think to take a before picture as I never anticipated any change. I’ll learn in future to make sure I take pictures. Anyway, I’m really impressed by HealGel Intensive and would definitely repurchase. The jury’s out on the other products for me. Whilst I understand the logic in this gel being used to help heal the skin, I’m not sure I’d want to use the face or eye gel everyday on a long term basis with a silicone base to it. But that’s me and my preference. I can however understand the short-term benefit of using the face gel for acne and skin which needs real help in the healing process. HealGel Intensive is £37.50 for a 30ml pump tube. It is a light gel which absorbs quickly into the skin. 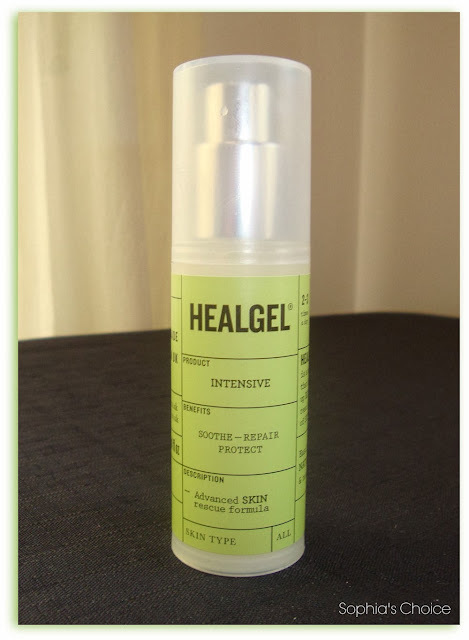 At present HealGel’s website have run out of stock of HealGel Intensive but you can get it from Victoria Health. If you want to know more you can visit HealGel’s website, they are on Facebook and you can follow them on Twitter. 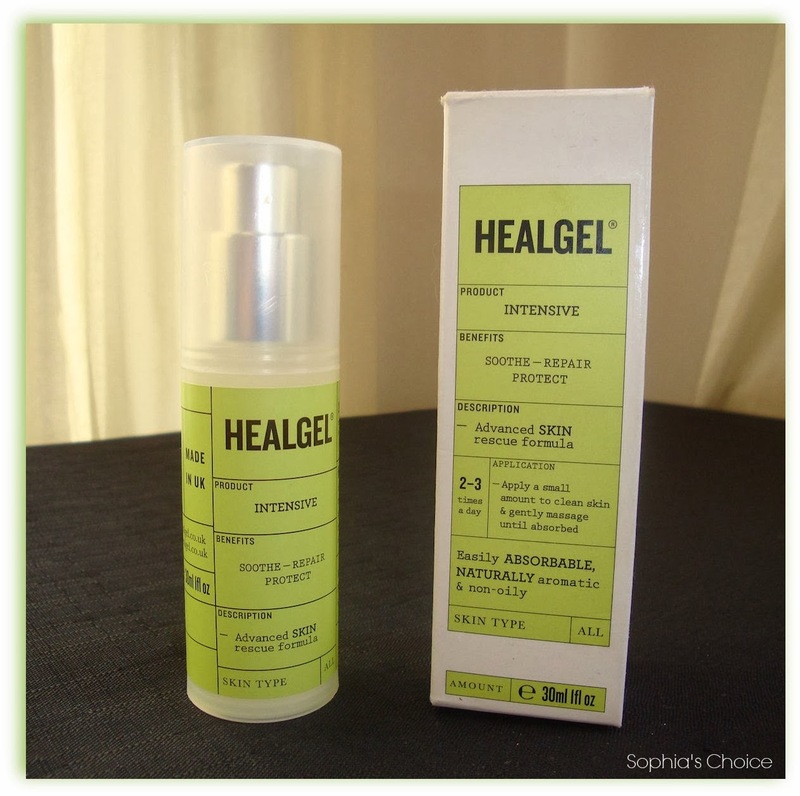 Disclaimer: I was given a 30ml pump tube of HealGel Intensive to try out for review on the blog. All opinions, thoughts and feelings are my own and no one esle’s. Hi, ive recently had cosmetic surgery and im using this for my scars, they are already fading and looking alot better. Pleased with this product so far. New Year, New Focus, New Beginnings !